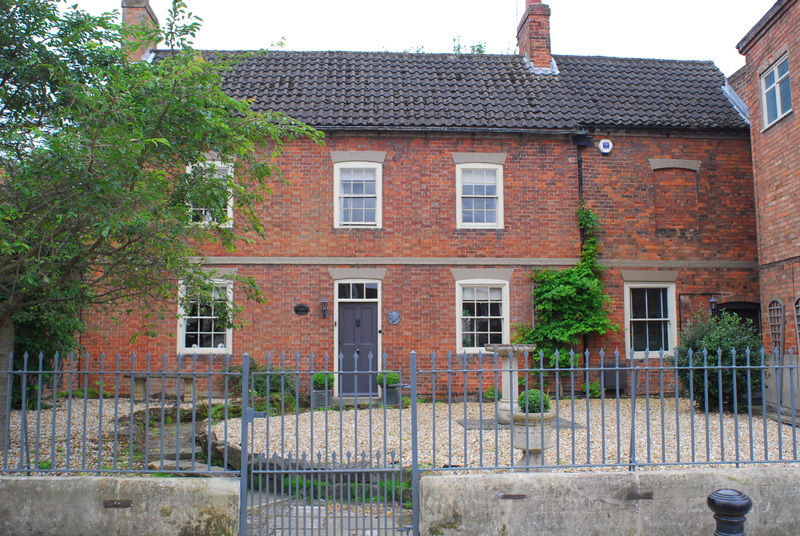 A delightful listed property in the heart of Southwell. One twin and one double bedroom both ensuite and totally private. Fine Georgian staircase to rooms but unsuitable for children. Walled garden with Minster views. Regret, unable to accommodate pets. Prices from £60 including breakfast.